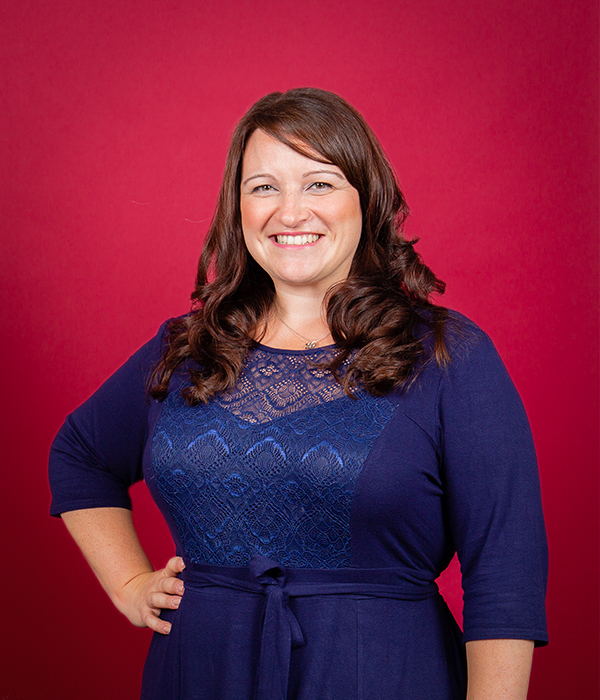 Jenni is a warm, friendly, resourceful person with exceptional PA experience at Director level. Throughout her career she has made a name for her hard-working, organised, proactive approach and great attention to detail. 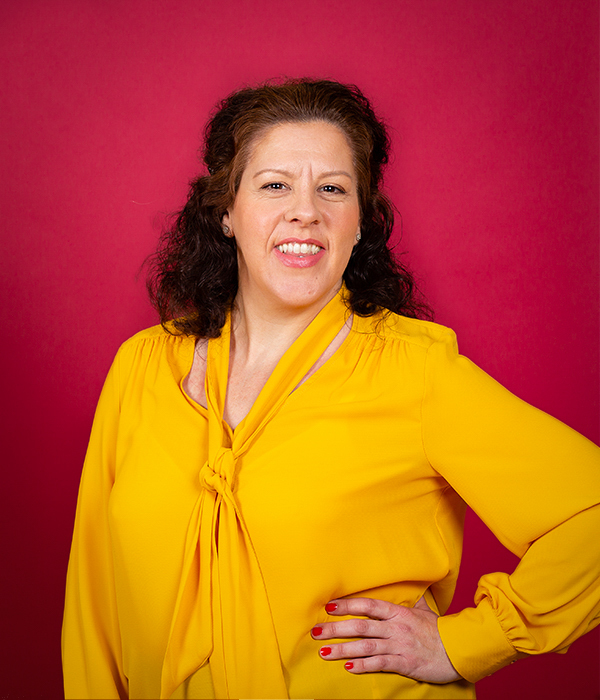 Jenni has proficient skills in Administration, Organisation, Concierge and Event Management and particularly enjoys providing daily freelance PA services, such as email management and sales processing, to entrepreneurial business owners. 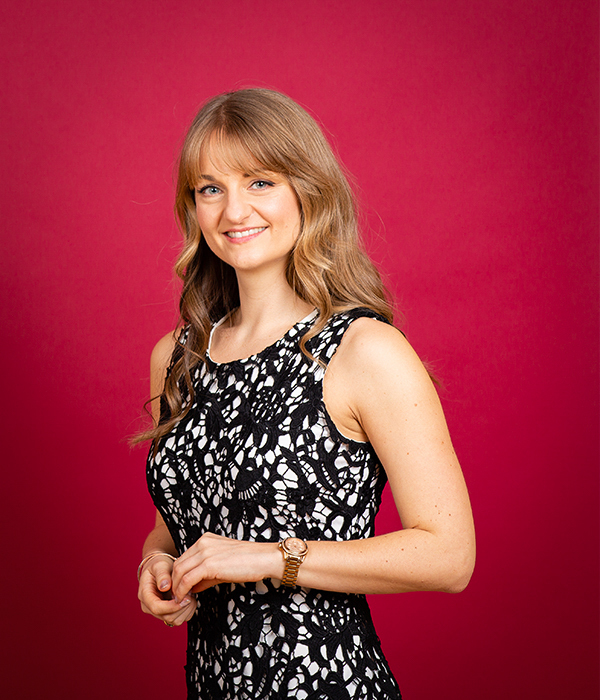 Jenni joined The Passionate PA in January 2018 in order to fulfil a life-long ambition of running her own business; doing what she loves to do whilst working alongside like-minded people she adores. 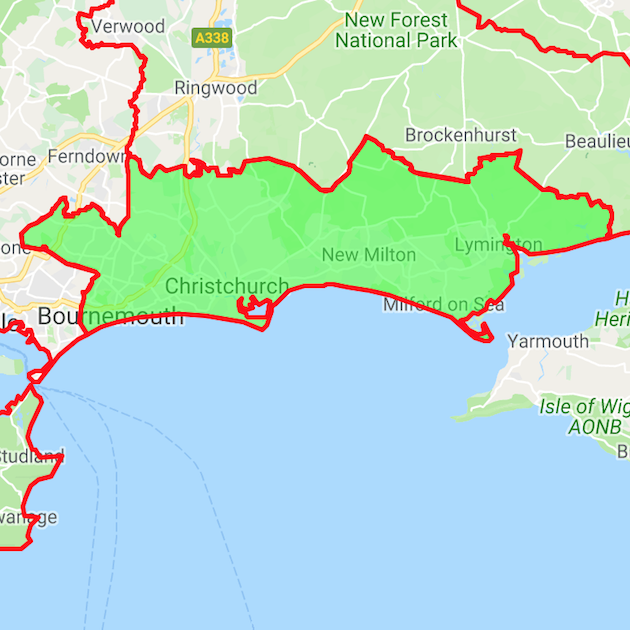 Jenni provides executive freelance PA services in Dorset - focusing on Bournemouth, Christchurch, New Milton, Lymington and surrounds. Throughout Jenni’s career she has worked in senior and managerial positions ensuring smooth operations and high service delivery. With time spent as a Director’s PA, Office Manager and Business Development Manager, Jenni has had exposure to all types and sizes of business, as well as different styles of management. Bringing her exceptional energy and commitment to every role, her career highlight to date was working alongside Stephen Bath, of Bath Travel Ltd, as his Personal Assistant responsible for everything from organising his travel plans to preparing for the weekly departmental meetings! 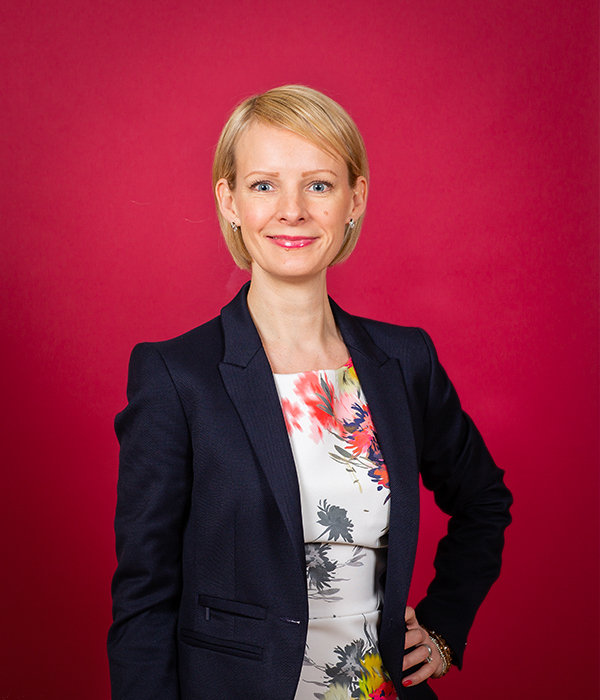 Jenni’s first career role after graduating from University was with Standard Life in the City. She had completed her University placement with the company and this fast paced and exciting environment was perfect for a 21 year old Jenni where she relished the opportunities it brought to hone her administration and sales support skills. This is the role that brought Customer Service to life too, and where Jenni found her passion for people! 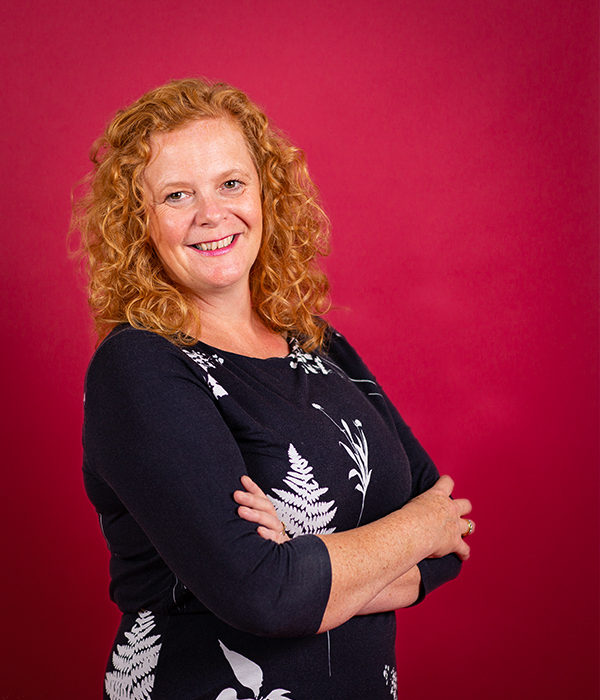 After moving to Dorset in 2000 with her partner Simon, she became his Practice Manager for Bowman Law Ltd. This role was extensive and encompassed everything from Payroll and Bookkeeping to HR, staff management and Sales and Marketing. This was an exciting and rewarding time for the couple, building the business to huge success and a staff of 20 within 10 years. Jenni particularly enjoyed the adaptability of a family-run, dynamic business being able to change and develop quickly when opportunities and threats occurred. After some personal health issues, Jenni and her husband scaled back the business to enjoy a more relaxing pace of life. 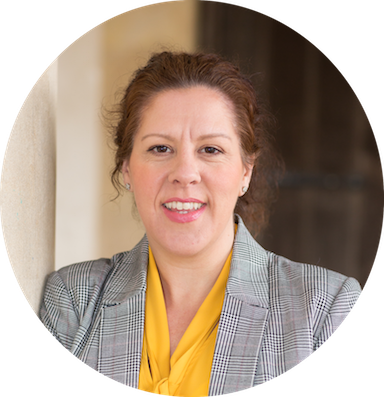 This freed Jenni up take her fantastic role at Bath Travel and also to follow other interests and commitments too – which included raising two beautiful children! Now the children are older, Jenni has embarked on her journey with The Passionate PA to bring together all the skills, experience and know-how she has; building a business for herself and working with clients she adores. 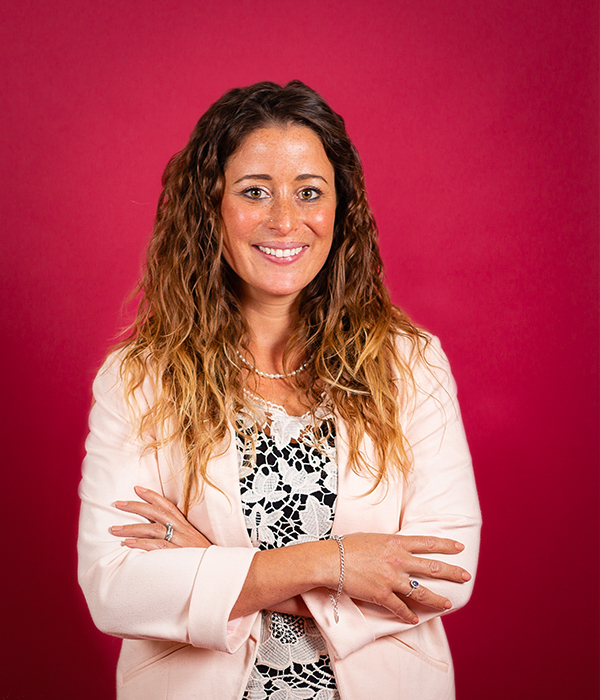 As a franchisee, Jenni has the autonomy to create a lifestyle business that works for her yet has all the support and encouragement needed to deliver exceptional levels of service to entrepreneurs and ambitious business owners. 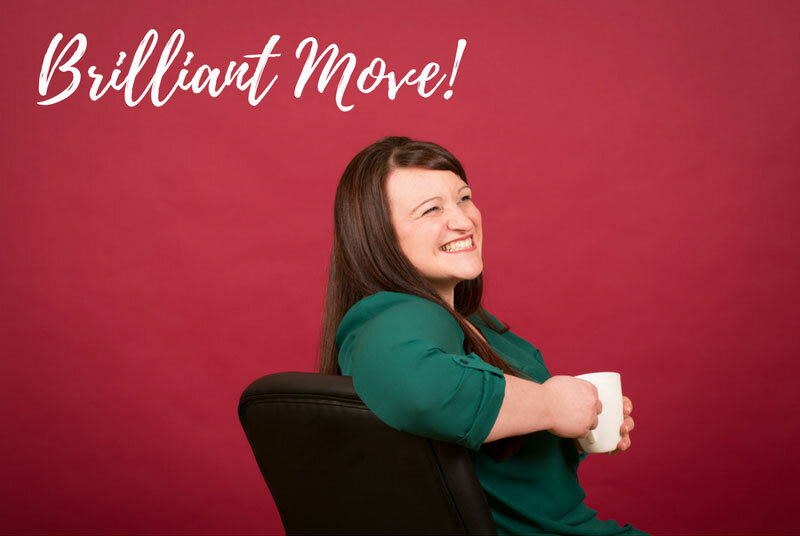 Jenni is now developing a set of clients that benefits from not just her exceptional administration and organisational skills but also her conscientious, self-motivated approach. We are yet to find a task or client request that Jenni won’t simply roll up her sleeves and crack on with! She’s a true asset to our team. Spa days in France with great friends!